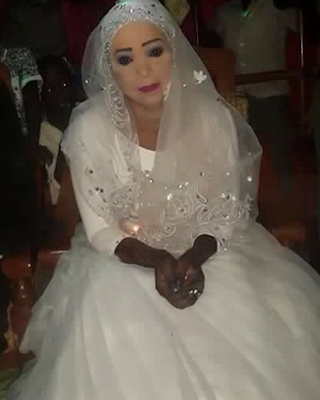 Photospeak;When your Ex's sister is the makeup artist at your wedding! I mean how do you explain this Image??! Anybody wanna help? !